KPU Sales, Marketing, and Customer Service is located inside the Plaza Mall and open six days a week. 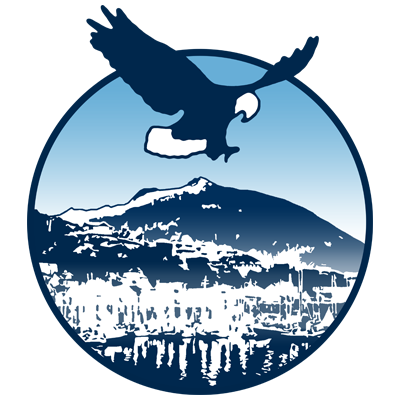 We provide personable and knowledgeable assistance to all citizens of Ketchikan and its surrounds, and we strive to make your experience as convenient and positive as possible. Whether you need to set up an account, pay a bill, make changes to your services, or have questions about your bills, our Customer Sales Representatives are here to help! 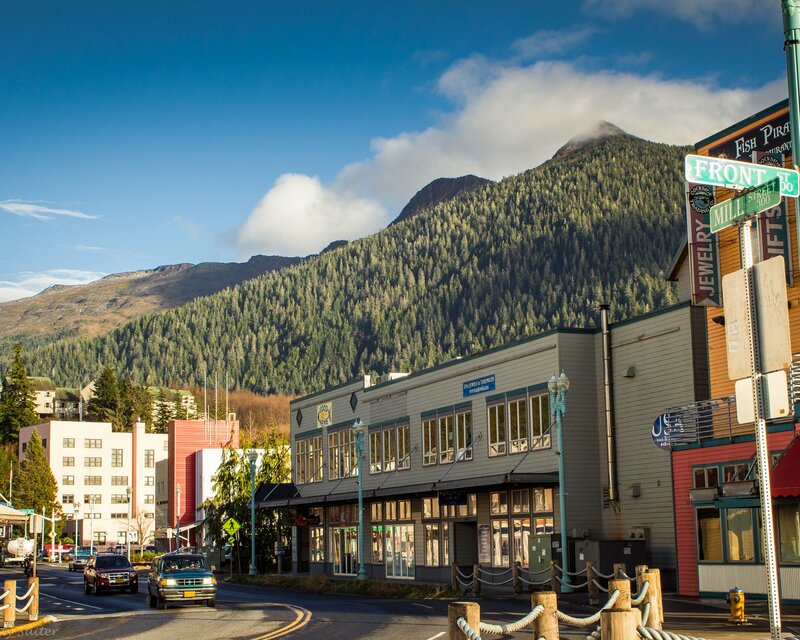 We are the only locally founded, owned, and operated telecommunications company in Ketchikan and we are committed to our community. KPU is actively involved in local organizations and events, demonstrating that we are not just a telecommunications company—we are an important part of the community! From events like the Wearable Art Show and the Blueberry Arts festival, to youth sports and high school clubs, KPU is dedicated to promoting the things that make Ketchikan unique. 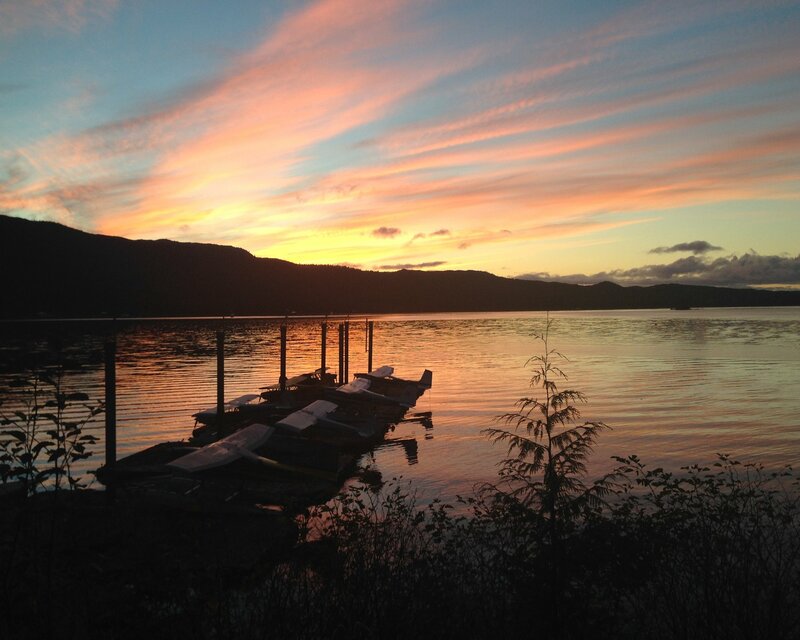 UTILITIES: The City of Ketchikan maintains utilities for the municipality and much of the surrounding area. KPU Customer Service bridges the gap between the people of Ketchikan and their utilities services, and can answer questions regarding electrical, water, wastewater, and solid waste accounts. If you need to set up a new account, have questions about your bill, or have questions about anything to do with your Utility services, please feel free to call us or visit our brick and mortar location in the Plaza Mall. TELECOMMUNICATIONS: KPU Telecommunications is one of only three telecom companies in the country that are publicly owned and operate as an enterprise funds. 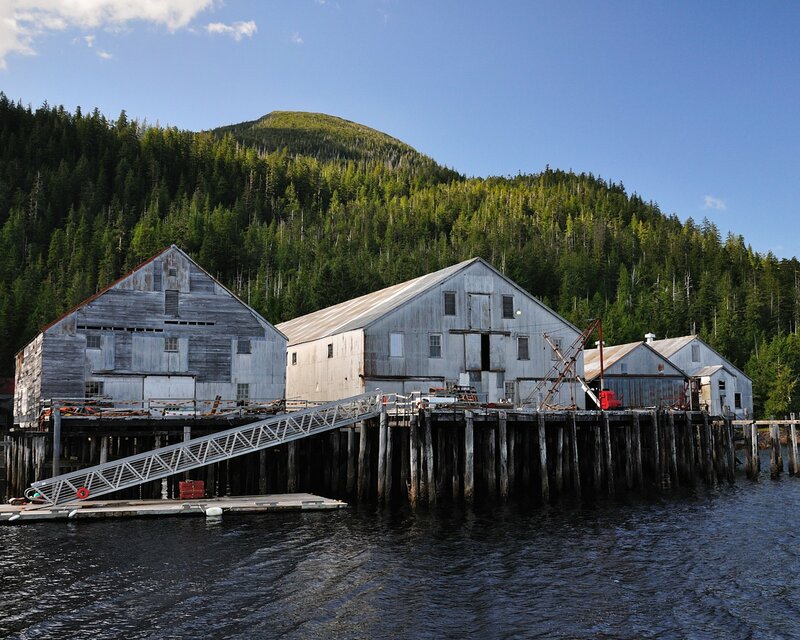 KPU provides telephone, internet, and television services to the greater Ketchikan area.  We operate one of the most robust fiber-to-home local internet networks in Alaska, a service which is available only in select areas in the rest of the country. Our local fiber is connected by large undersea fiber cable to Seattle, WA. Our fiber optic connection allows us to offer unlimited internet service on symmetric internet packages up to 500Megs/500Megs. These large and fast upload capabilities make our services particularly attractive to gamers and businesses, ensuring seamless online gaming and lightning-fast file transfers. We offer hundreds of standard and High Definition television networks from around the country and the world. 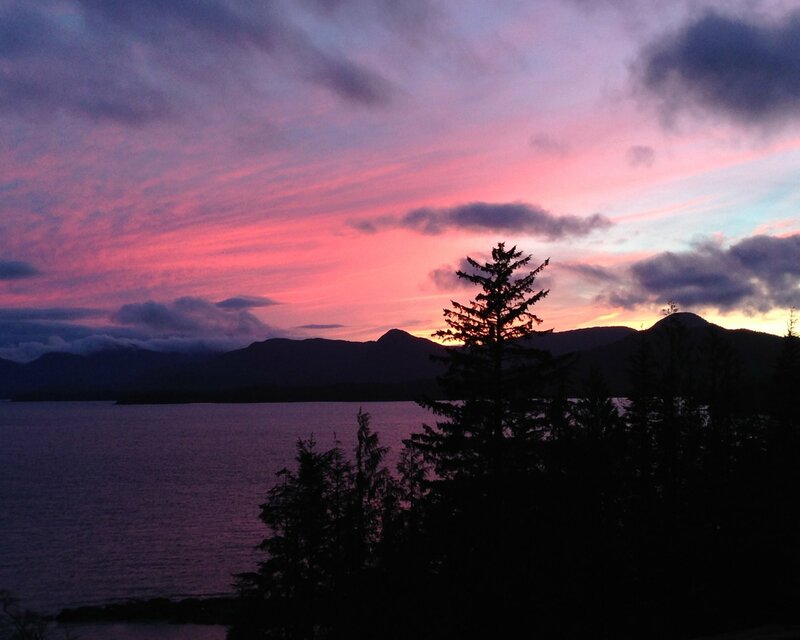 We are the only provider in Ketchikan who produces our own local award winning shows featuring high school sports, interviews, event spotlights, cooking shows, and features on local businesses, artists, and other local interests. We also carry Seattle networks, so our customers will never miss a Mariners or Seahawks game. For more information, please visit the KPU Telecommunications website, or call us at (907)225-1000.